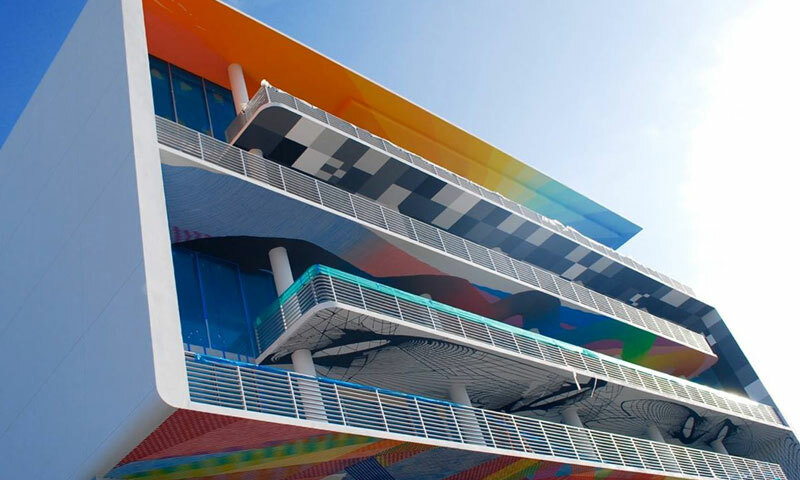 250 Wynwood is a 5-story building, incorporating colorful designs and patterns on its facade, fitting in with the character of Miami’s world-famous Wynwood Arts District. 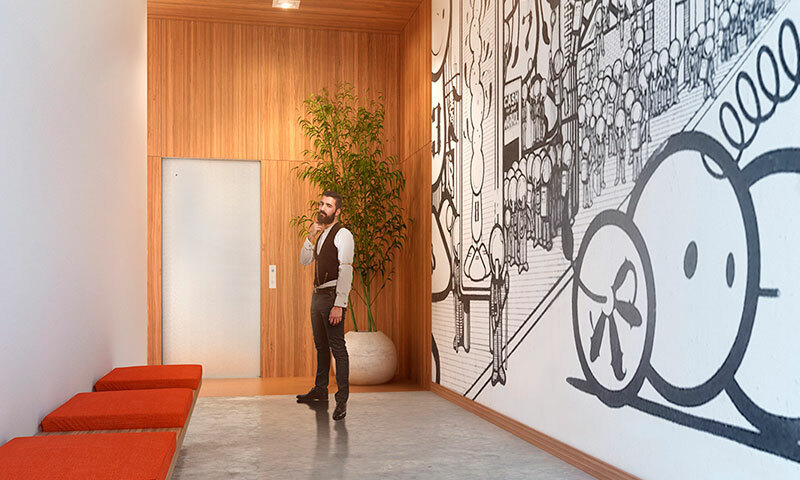 This boutique residential development offers only 11 residences, and its motto is “Home is where the art is”. 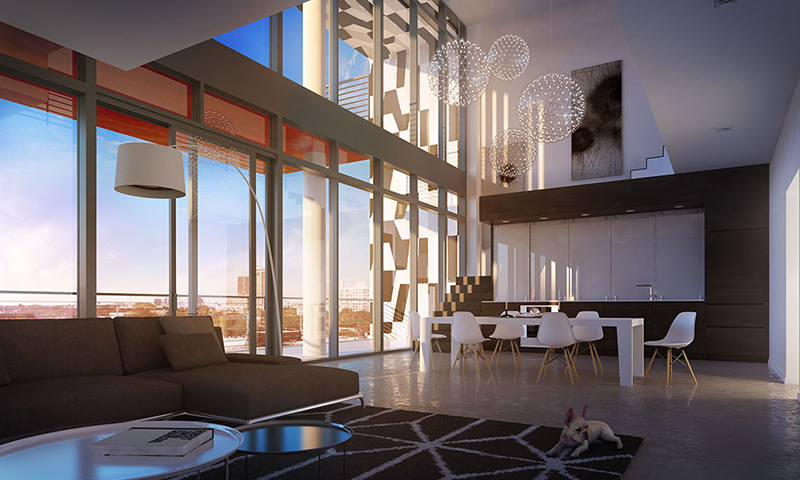 The light-filled residences and studios have open floorplans, floor-to-ceiling windows, oversized balconies and teak wood floors. 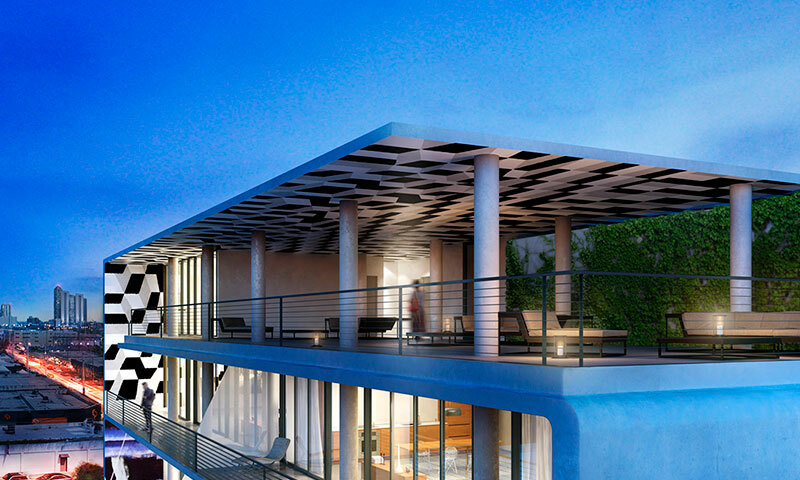 Living at 250 Wynwood, you’ll be located in one of the youngest, yet fastest growing and creative neighborhoods in Miami.